Home � Disney Annual Passholder , Disney World Vacations , Magic Band , MagicBands , MyDisneyExperience � New MagicBands For Disney World Annual Passholders! 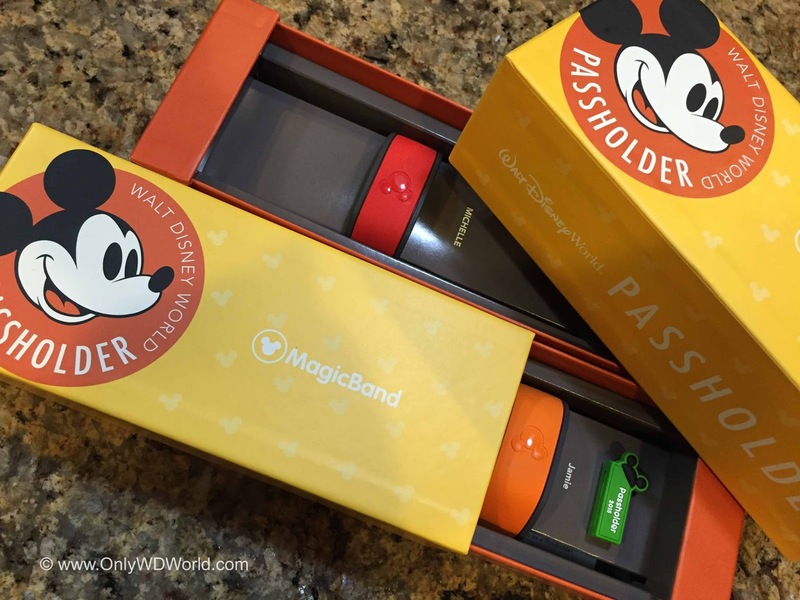 New MagicBands For Disney World Annual Passholders! 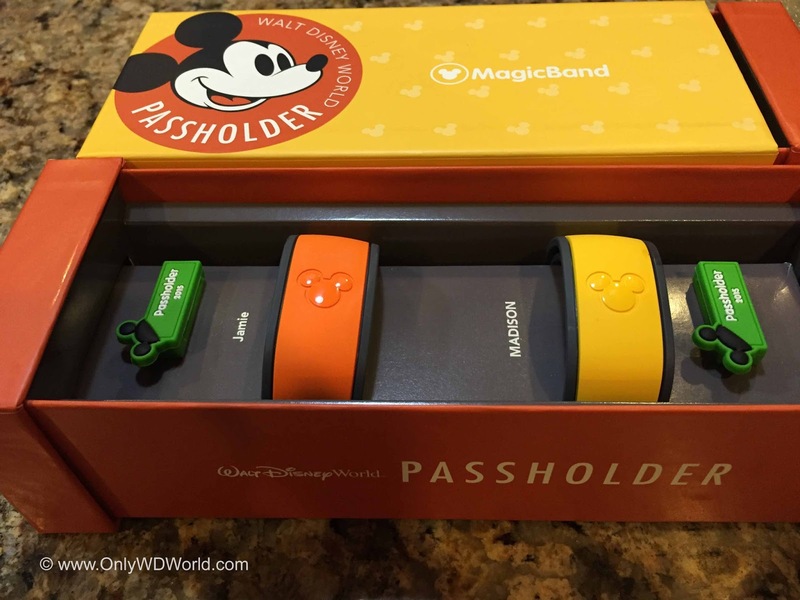 There is a new MagicBand package for Disney World Annual Passholders to be on the lookout for. This bright yellow box contains the Disney World MagicBand that can be ordered for free on the www.MyDisneyExperience.com website after your Annual Pass has been activated. 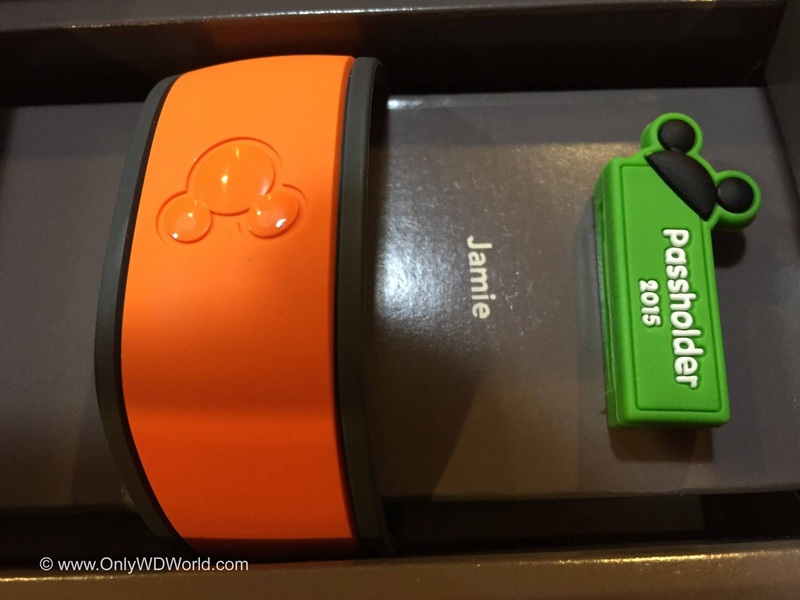 The new 2015 Passholder versions also come with the nifty green "Passholder 2015" slider that can be worn on the MagicBand. 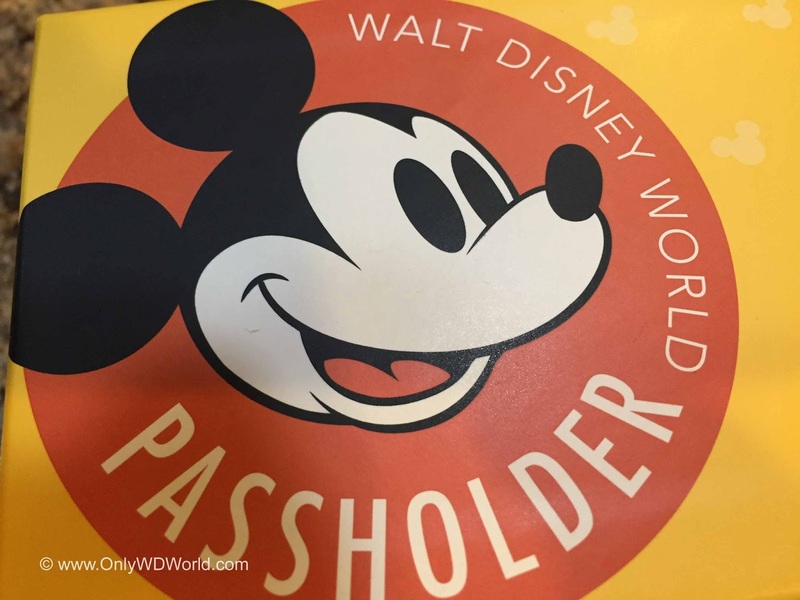 Disney World Annual Passholders always love to receive the little extras that come with the distinction of being a Passholder. These special Magicband boxes that are unique and differentiated from those received by everyone else getting MagicBands in the mail for their upcoming vacations are just another example of the little things that Passholders appreciate. 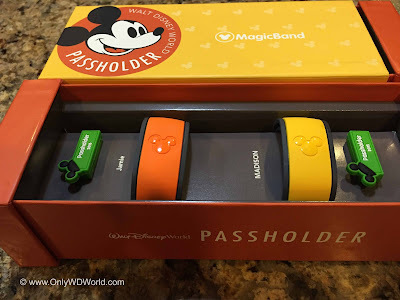 0 comments to "New MagicBands For Disney World Annual Passholders!"